Last weekend Chup and I met up with Scott and Sarah Wiley for our usual Friday night feast. 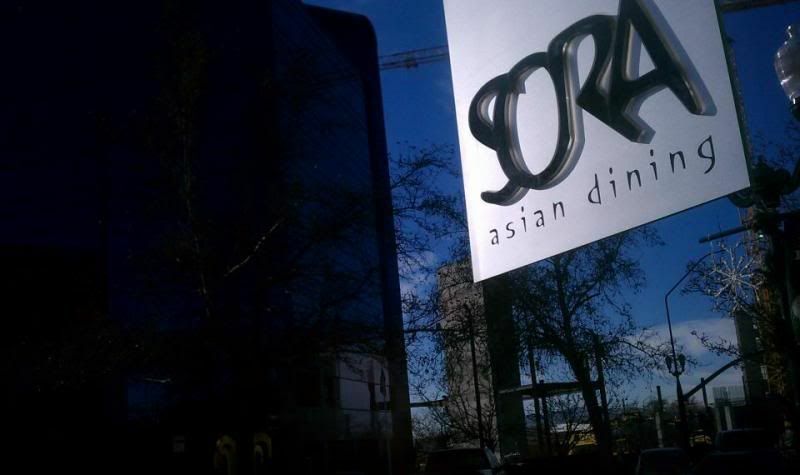 This week I was doing the choosing and I chose downtown Provo's newest restaurant Sora (68 West Center, Asian dining.) We are four people fighting for the success of downtown Provo is what we are is. Chup and I arrived first. The entire place was empty. 8 o'clock on a Friday night. This scared me. "I think that one over there is Korean." "Wait, no. I think that one is Japanese too, just more circular." 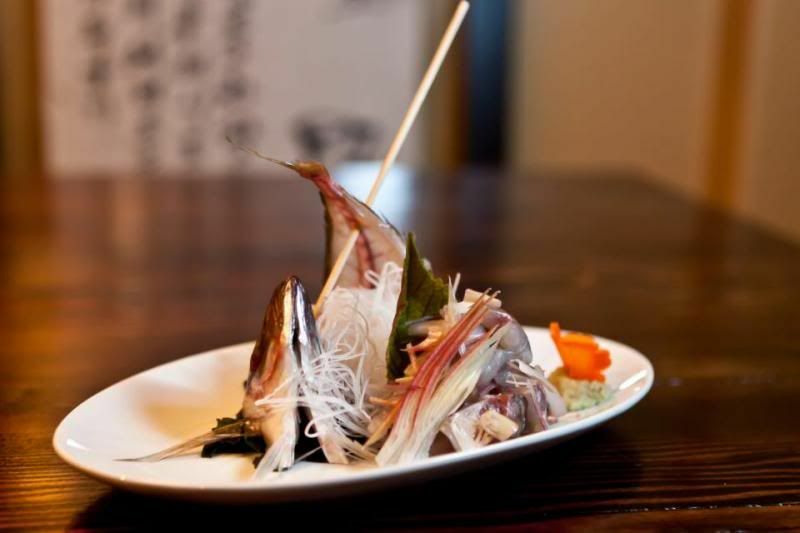 "Japanese is traditionally squared in nature." This place used to be a bridal and dress shop (shoppe?) and it transformed well into a dining establishment with the aid of creative lights, use of wood and metal and dark walls with pops of red. 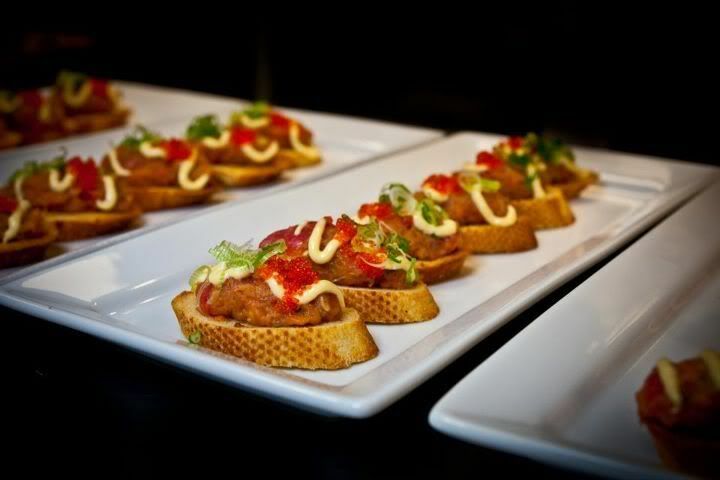 "You know," I said to Chup as we checked out the menu once seated, "I think we come to restaurants a little too soon after they open. We should wait until they have a good month or so under their belt." "You picked it," he kindly reminded me. When Sarah and Scott arrived we took a good twenty minutes to decide what we would order. We ending up asking for half the menu between the four of us. But because there was no one else in the place, we felt like we could order for three tables instead of one. Viva La Sora! 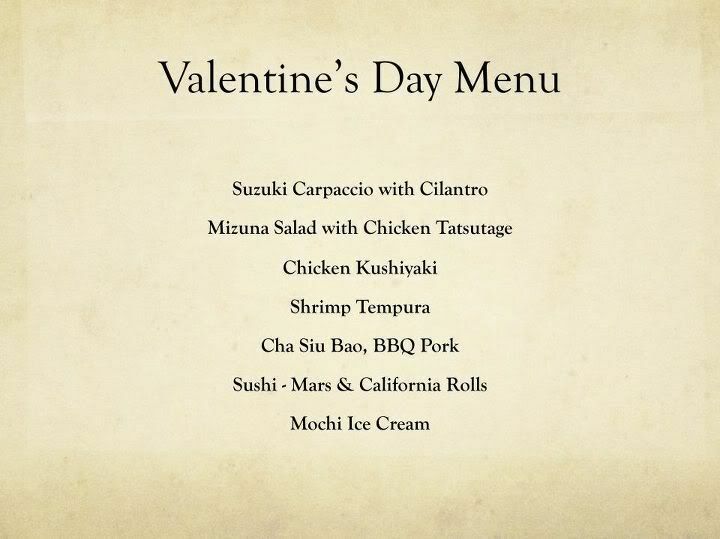 The menu is mostly Japanese; noodles, bento boxes, and sushi. 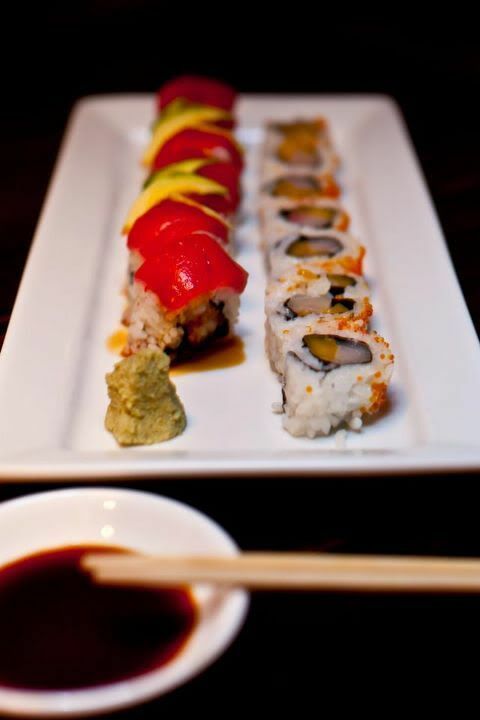 Chup, our resident I-Think-I-Am-Turning-Japanese expert translated the plates new to our ears. Our bright-eyed BYU student server was new to the place and continued to refer to notes to answer our unending questions. We ate and drank for hours, until we ran out of babysitter time. "Did we try Sora too soon after opening?" "You know my strategy, I'll visit three times before I conclude my review." Well, here's mine: the service has some kinks to iron out, and it sounds like the menu is mostly experimental at this point, but if given the chance I think Sora could end up filling the hole in my heart left by Rooster. Wah Rooster! We hardly knew ye. all images from Sora's facebook page.